There are a few main culprits for your baggy and puffy eyes. Whether it be long sleepless nights, stressful job or family life, dehydration or emotional much needed cry. Ageing, dehydration and allergies can also play an important role for puffiness under eyes. But there are a few natural remedies to help you get rid of these bags under your eyes fast with no side effects. The best thing is just head to your kitchen and find whatever suits you best. Drinking water is the easiest, affordable, natural and most effective way to get rid of puffiness under eyes. Skin under eyes tend to swell up with water retention if the body is dehydrated. 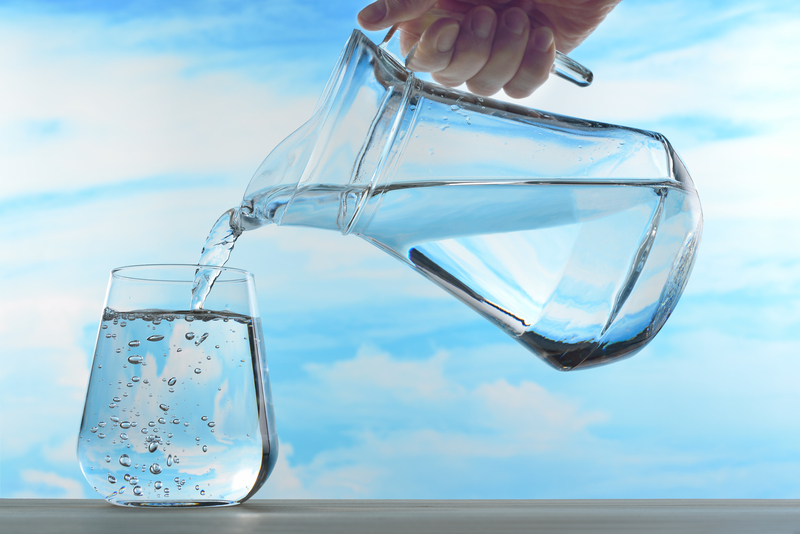 Drink at least 8 to 10 glasses of water to prevent dehydration and thus water retention. Water also helps get rid of the toxins from the body. Also put down that salt shaker and reduce the amount of salt you eat to avoid water retention and thus reduce puffiness under eyes. 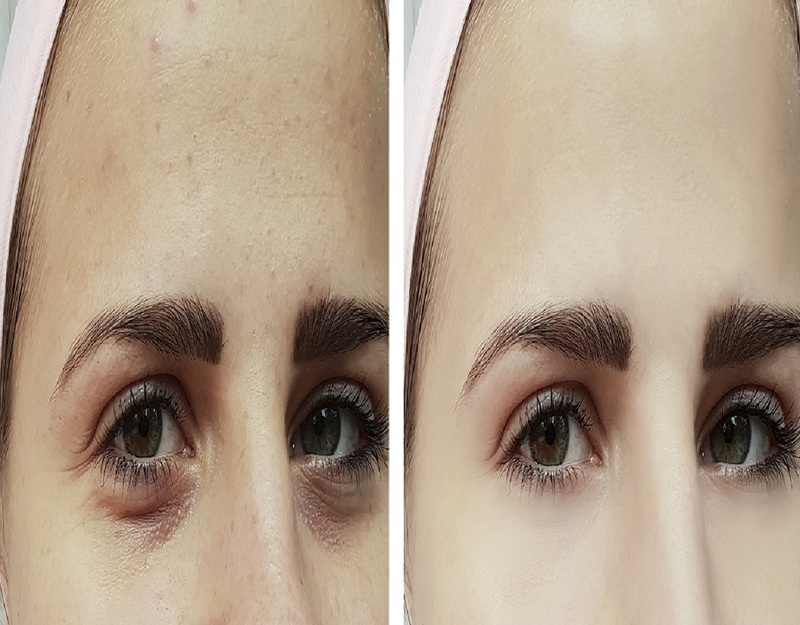 This is the most famous treatment used for puffy and baggy eyes all over the world. Cucumbers contains antioxidants and ant inflammatory agents that reduce irritation in the skin. 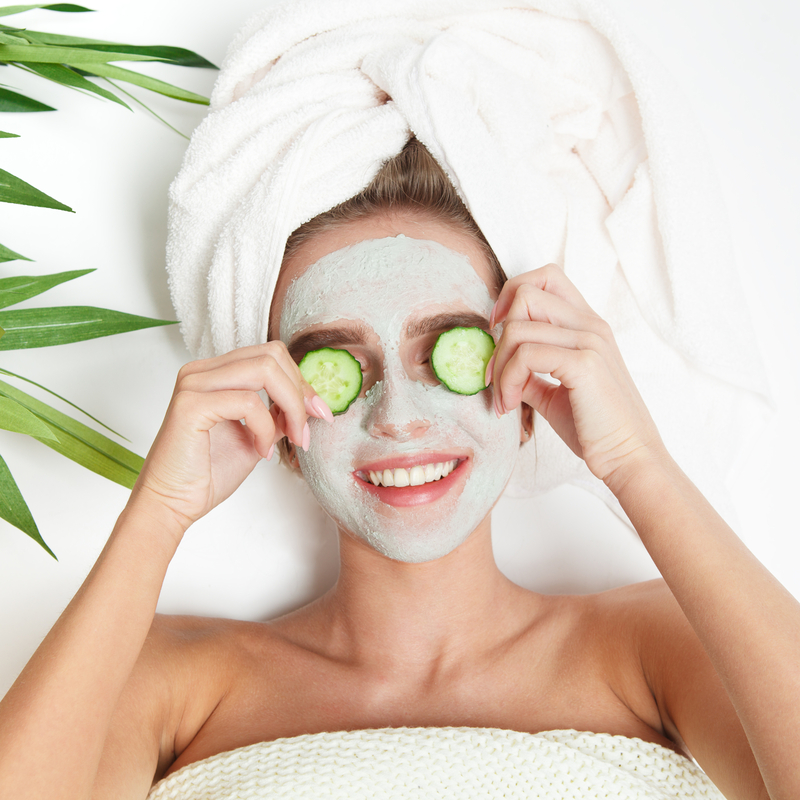 Place a slice of cucumber over your eyes to reduce puffiness. To make its use even better, place a cucumber slice in the freezer. Its cooling effect will reduce the swelling and will also help restrict blood vessels. In addition to this, the coolness will feel wonderful on your eyes and will reduce the tiredness. To make things easier and ready to use peel and chop a cucumber and puree it with a cup of cold water. Strain it and store it in a spray bottle. Whenever you feel the redness or puffiness under eyes, spray this mixture on cotton pads and place them over your eyes for 10 minutes for immediate relief. Potatoes are rich in enzymes called catecholase and astringent properties that help in combating puffiness by getting rid of excess water and tightening the skin under the eyes. 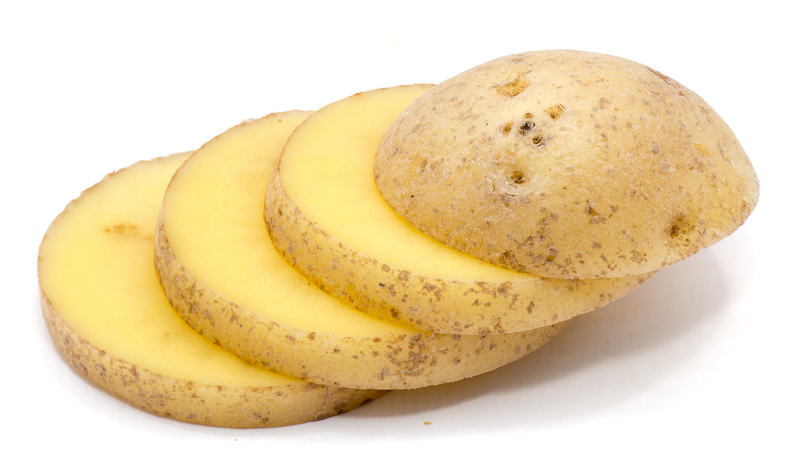 Starch in potatoes has anti-inflammatory properties that help to reduce the pain and swelling under the eyes. Place potato slices over your eyes for 10 to 15 minutes. Alternatively, grate the potato, wrap it in a cloth and place it over your eyes for 20 minutes and then rinse with cold water. Or, extract potato juice and use it on you eyes by placing cotton pads dipped in it. Leave it for 10 to 15 minutes and then rinse it off with cold water. The proteins in the egg whites add collagen to the skin around eyes. 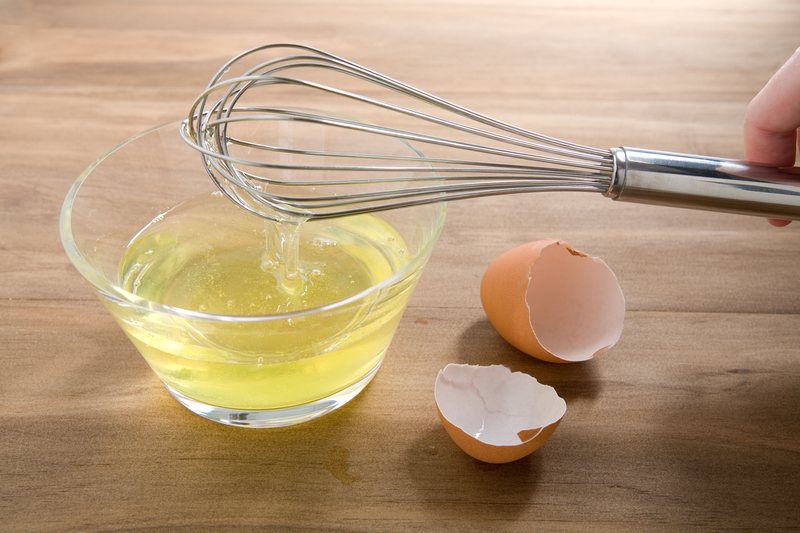 Vitamin B in egg whites improves the blood circulation and reduce puffiness under eyes. Rub the egg white under your eyes with your fingers. As it dries it tightens the skin and reduces inflammation. Rinse it off with water. Its all about caffeine! Using tea bags on eyes has been a popular remedy used worldwide to reduce puffiness under eyes. The best part is that using tea bags is the most affordable and natural way of treating various eye problems. Caffeine has great effects on puffiness and swelling of eyes. It also help to constrict blood vessels and help in reducing inflammation. 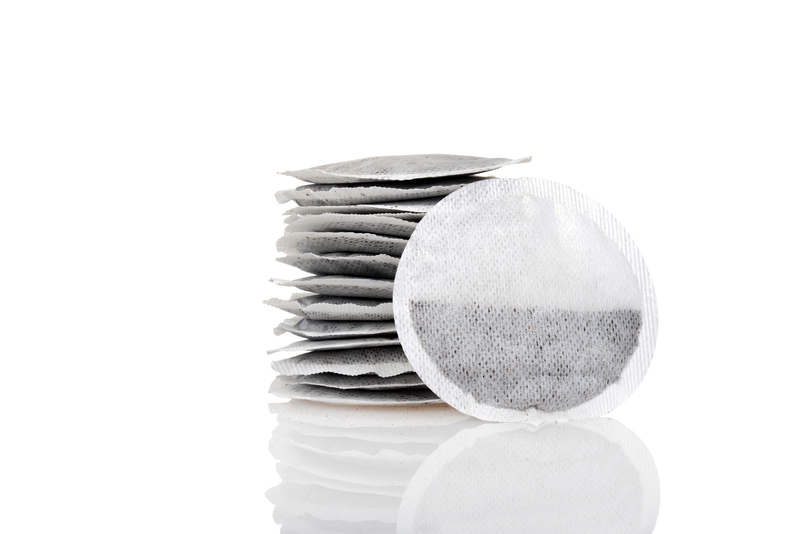 Wet two tea bags and place them in a refrigerator or freezer for 10 to 20 minutes. Then lie down and relax and place them over your eyes for about 20 to 30 minutes. 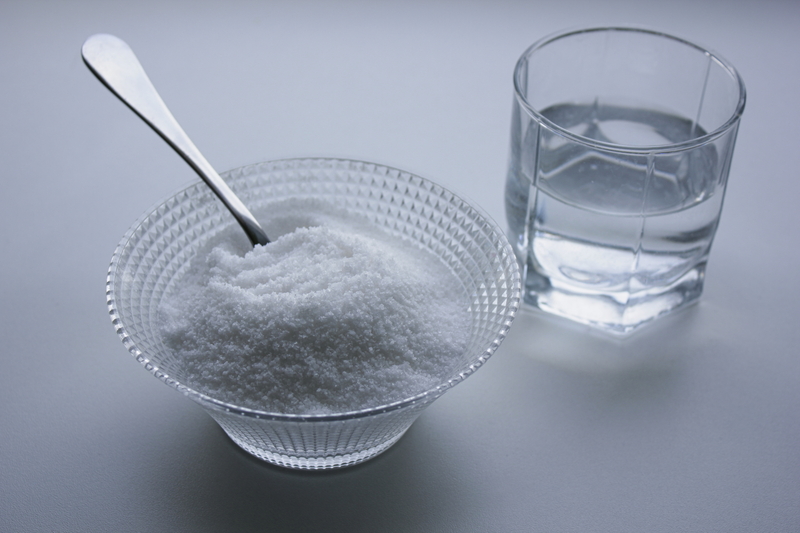 Salt water solution helps to reduce water retention and help combat puffiness and swelling under the eyes. 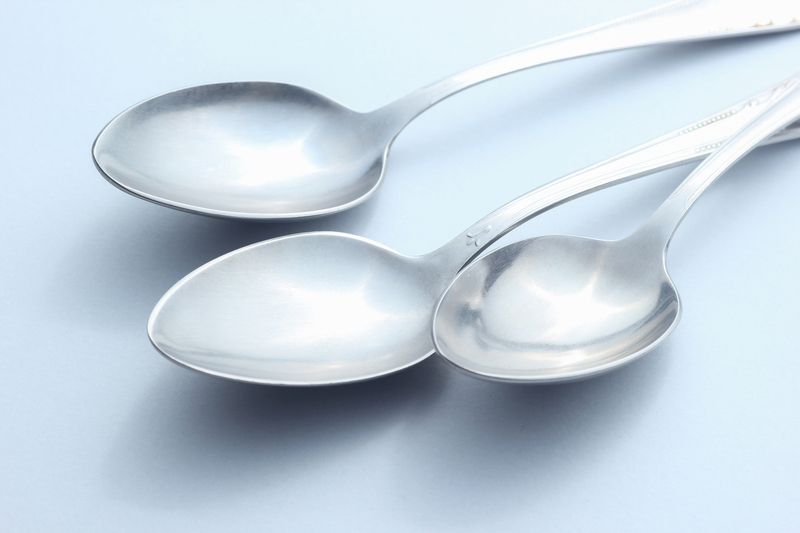 Mix 1/2 teaspoon salt in a glass of hot water. Dip cotton pads in this solution and place it over your eyes for about 15 minutes and relax. 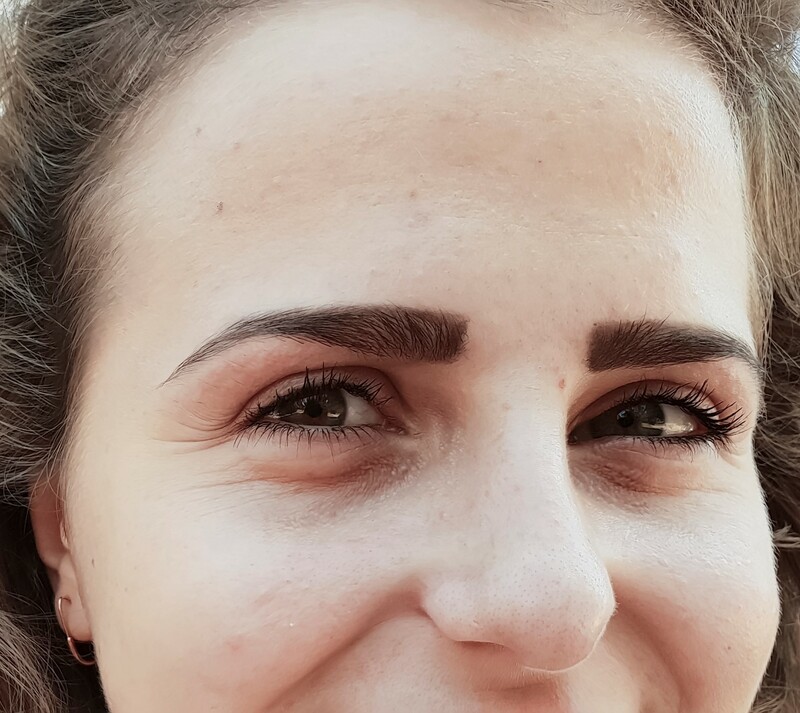 Your eyes will feel much better and less swollen. Aloe Vera gel, when applied under the eyes tightens the saggy skin under the eyes. It improves blood circulation and flush out the fluids. 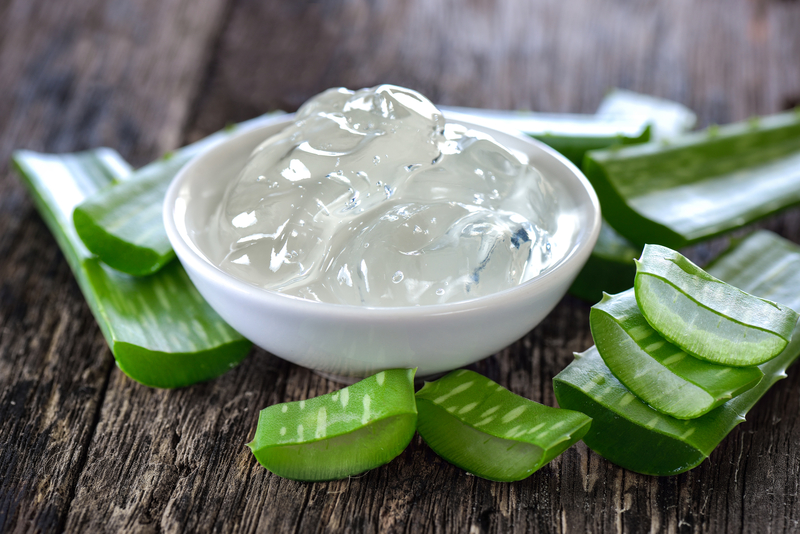 The vitamin E and antioxidants present in Aloe Vera help to reduce puffiness under the eyes. It also helps to reduce fine lines and wrinkles around the eyes. Apply the aloe Vera gel under your eyes with your finger tips. Leave it to sink in for 15 to 20 minutes, then wash it off with warm water. Hence, next time you have puffy or baggy eyes, you don’t have to worry. You have some of very effective home remedies on hand to take care of your puffy eyes.